We're currently developing COTS (Commercial Off The Shelf) Hybrid Solutions for commercial, leisure and military craft. Become our sponsor or donate to help us kick-start the green revolution on water! We constantly push the boundaries of the possible. By being agile & thinking differently we accelerate innovation to step ever closer to a sustainable world, with a high quality of life for everyone. Sustainable innovation is what drives us. Experts in lithium-ion battery technology we design, build & manage innovative energy storage systems for applications on land, sea and beyond. Over a decade of continual innovation. Founded in 2003, to bring reality to ground-breaking research, our unique approach, commitment & expertise mean we've worked on advanced projects for clients, worldwide. Back in 2003 we were the first in Europe to test large Li-ion batteries for propulsion systems and recognise their potential. More than a decade on, REAPsystems continues to be an innovation leader in this technology – designing, building and managing efficient, custom-made energy storage & propulsion solutions. Our agility, in-depth knowledge, speed-to-market and short lead times make us the perfect technology partner for your business. This summer we're developing clean drop-in hybrid diesel electric engine to kick-start the green revolution on water, starting with Venice 'water taxis'. You can help make it a reality! 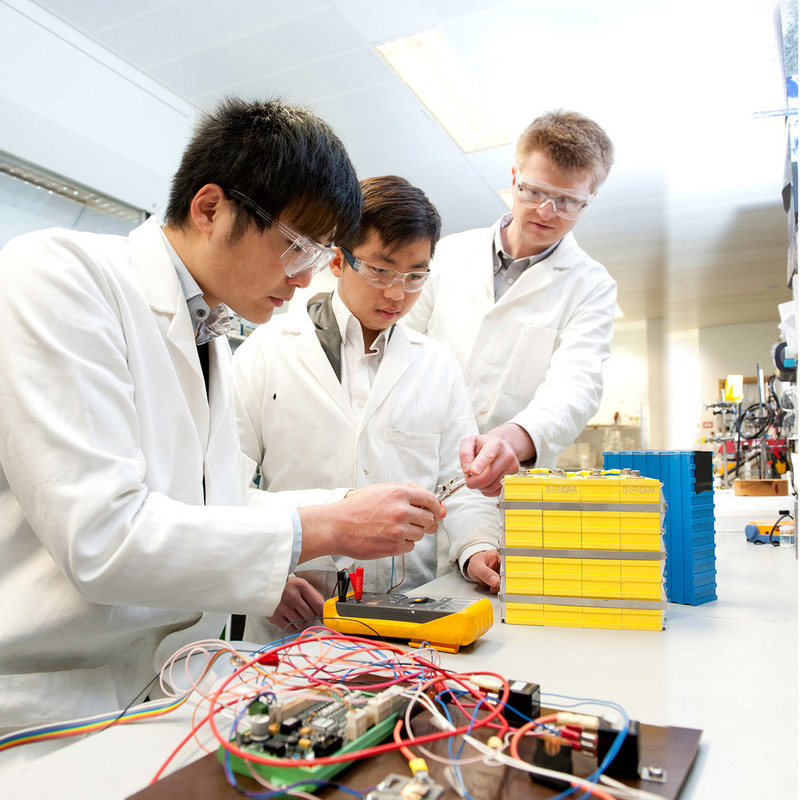 Founded in 2003 by Dr. Dennis Doerffel, REAPsystems is a global innovator in custom Li-ion battery solutions from our Centre of Excellence in Southampton, UK.